Nothing is more precious than the first kiss of two people who have just vowed to spend the rest of their lives together. Here are some beautiful shots from some amazing photographers that commemorate that special moment. Whether you and your future hubby decide to go with a wonderfully flirty or sweet and romantic approach to your first kiss, your first liplock as a married couple will be one to remember! These unforgettable photographs capture each couple’s sweet gestures of enduring love. 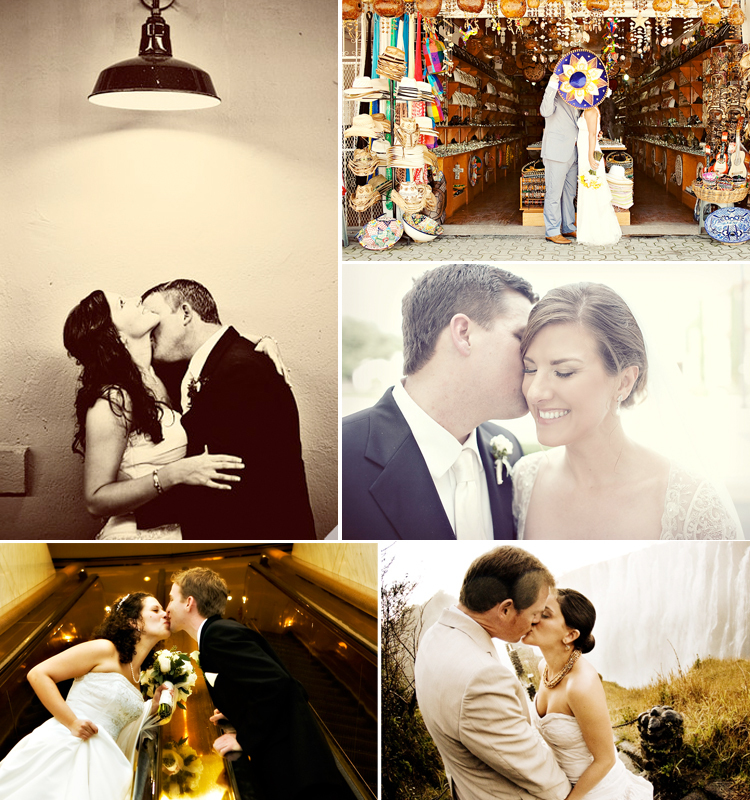 We just can’t get enough of the soft subdued hues, breathtaking backgrounds and even props, used here to kiss and tell! « Previous Post: Exciting Events!